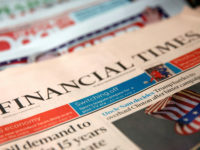 Newsquest was the regional publishing group with the fastest growing network of news websites in the UK in the first half of the year, figures released today show. 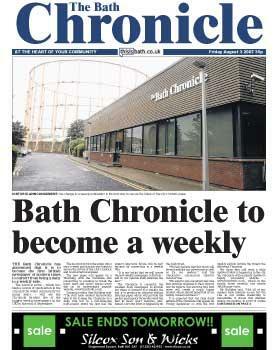 The publisher’s network, which includes thenorthernecho.co.uk and theargus.co.uk, attracted an average of 365,659 daily browsers to its websites during the first six months of 2010 – a year-on-year increase of 21.7 per cent. 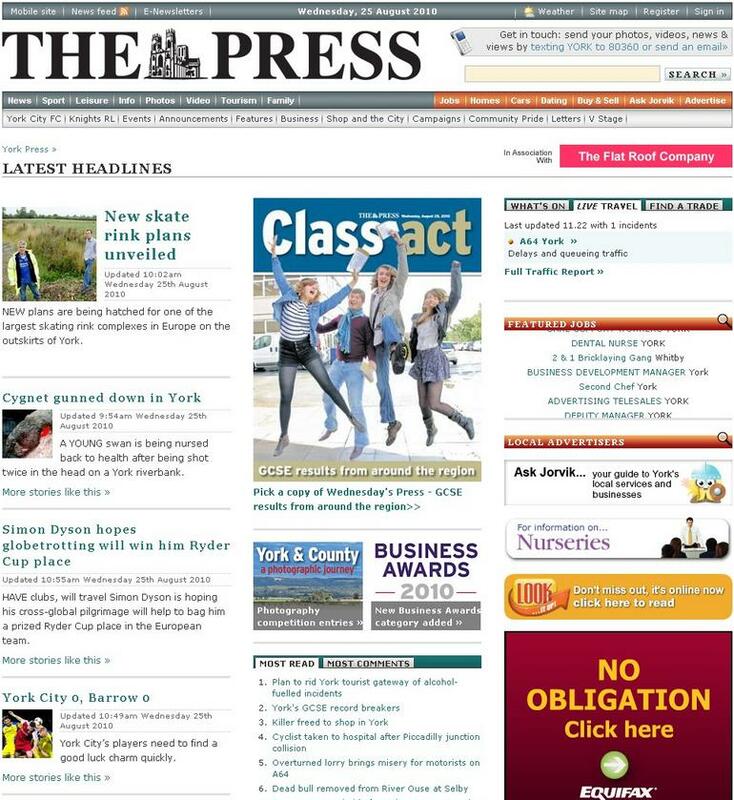 Newsquest‘s site thepress.co.uk was the individual regional newspaper website which recorded the biggest increase in average daily traffic. In the first six months of the year an average of 14,011 browsers visited thepress.co.uk each day – an increase of 34.8 per cent – as all Newsquest online titles recorded healthy double-digit increases in traffic. In addition, Green said visitor engagement was also rising with the number of repeat visitors up more than 17 per cent year on year with a notable increase in visits to the Newsquest’s classified property, recruitment, and motoring sections. 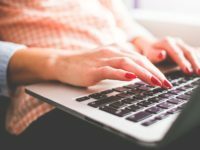 According to the figures supplied by the Audit Bureau of Circulations, Johnston Press‘s network of websites claimed the highest number of browsers as an average of 400,612 visited its websites each day during the period – a year-on-year increase of 3.1 per cent. 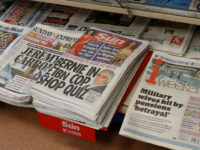 It was also a Johnston Press website, Scotsman.com, which claimed the highest number of daily browsers as 92,584 visited the site on average each day during the first-half of the year.